Here are a few pictures of our fun. 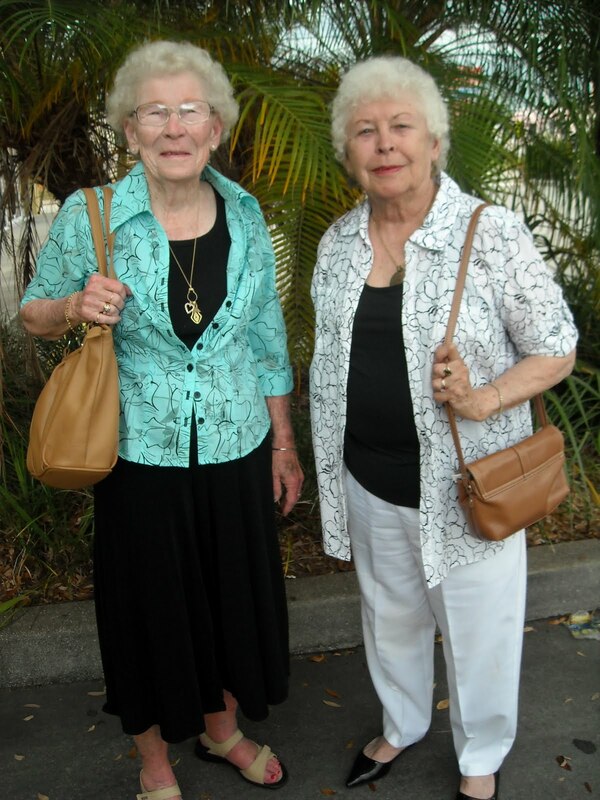 My Mother-in-law and her long time buddy Betty (on the left) kept us laughing and my husband 'driving Miss Daisy'. Everywhere we drove there were turtle statues! We ate constantly, but our favorite restaurant belonged to our friend Greg Crawfis' brother - the French Quarter was outstanding! Oh well, it was nice while it lasted!